This is another one of those posts where my words can not do justice to the content you just need to watch and listen. I’ve been a massive fan of Zia Ahmed since first working with him back in 2012. He has a unique, funny and wonderful way with words and flow as is displayed perfectly here in this piece that sums up life pretty well. Clear 15 minutes in your day to watch and take this all in! 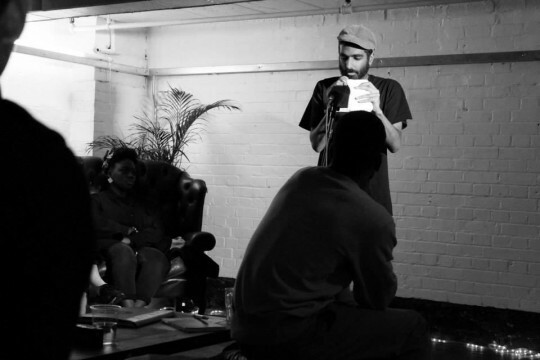 Footage was captured of Zia performing at James Massiah’s monthly Spaeking event. The next one is December 7th more details here.